A Wairarapa school teacher, who was tramping with students the same weekend as the Tararua tragedy, says “the whole thing is bizarre”. He now wants answers as to why the two men died, and so do his students. Joe Nawalaniec of Rathkeale College was out tramping with several students from Friday night to Sunday afternoon in the Haurangi Range, on the eastern side of Wairarapa. “Firstly I think it’s a really senseless and tragic waste of life,” he said. “To have those two guys cut down in the prime of their life like that is avoidable. 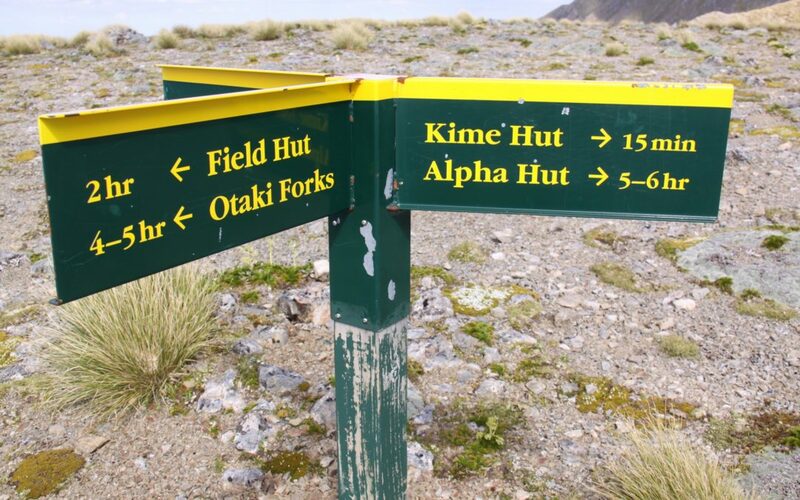 He said he had never, in all of his experiences in New Zealand bush, heard of people “just dying on a fairly straightforward track 1km from a hut”. “One maybe, but not two. “I certainly hope that the police get onto doing the report and the coroner gets onto this fairly quickly. “There are hundreds of thousands of people out there that go tramping. “I want answers. I personally want answers, my boys want answers, and people who go into the New Zealand bush want to know what the hell went wrong and if it’s something that we need to be aware of, we need to know about it now. Mr Nawalaniec said he did not want to speculate on the trampers’ cause of death, but suggested shock may have played a role. “While you’re travelling up and down these ridges, you’re burning up a lot of energy, you’re getting very tired, your blood sugar is getting low, you’re sweating, and your sweat is cooling on you as you stop because you’re getting so tired. Mr Nawalaniec said on the eastern ranges, where he and the school group went on the weekend, it was “quite a different experience”. He said the conditions were “so lovely” that on Saturday night they had a bonfire and toasted marshmallows. Three weeks on, and there is still the issue of the somewhat tardy disclosure of key relevant information, by Police SAR. 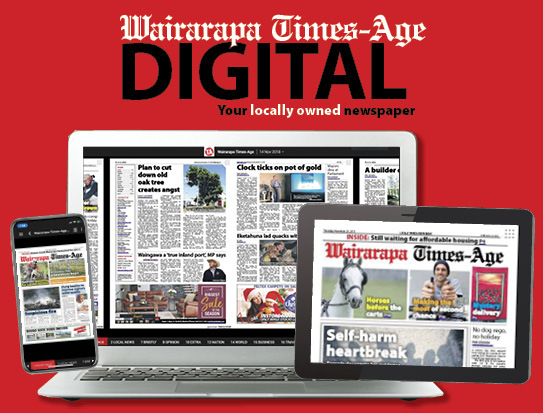 It’s critical now to have this important info in the public domain, especially coming into the busy Tararua summer season. The key info so far I’ve gained through the ‘police grapevine’, but this should be passed to media, for it has wider public value. For example, in the past few days, the issue of two fully-charged, working cellphones, and phone coverage, and other important (but unverified) scraps of info has been raised in the community, gained from the ‘grapevine’ only. Reasonable disclosure helps reduce speculation and gossip, and may prevent further tragedy. -Like I indicated, we need the facts. More signage on the tracks, especially to indicate how far away a hut might be, color coded distance markers, not enough information for the inexperienced tramper on the back country tracks. 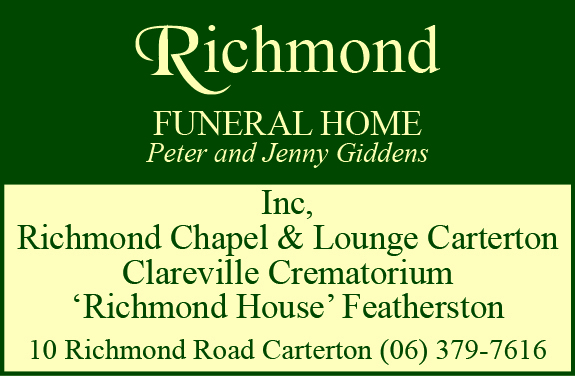 I don’t like speculation – we will know cause of death when police / coroner release it. But I have to respond to Tararua Trekker’s sill comment about 1080. The trampers’ route over Winchcombe and Hector ran along the boundary of the Project Kaka 1080 area. 1080 was dropped there in 2013, not since. A drop was due, but has been postponed till early next year. I have thought about this tragedy a fair bit. It does not seem to be well understood that the Neill Winchcombe Ridge is a long, tiring route to Alpha Hut, which leaves even very fit groups tired. Combine this with the cold and wind and I can easily believe these guys were both exhausted and hyperthermic. Maybe also they got a bit lost on the tops after striking the southern crossing ridge (headed off down False Spur for a while?) and so were stumbling around on the tops for a lot longer than it might appear? Remember, many others have died in the Tararuas – it is a very unforgiving range. I do a lot of tramping and would also like to know what went wrong. If only for the fact that it may save other lives. Having spent alot of time in the Tararua Ranges and knowing it’s history it can be a very dangerous place for those I’ll equipped. With that being said, it just doesn’t make sense that 2 people can die so close to eachother. For those of you who aren’t aware there is extensive 1080 poisoning happening in the Tararua. A bonfire inTararua Forest Park. Interesting. How many trampers would understand temperature lapse rate, being a reduction of two degrees for every one thousand feet of altitude, so if it’s zero degrees at sea level, even at this time of year during the night, what would the temperature be at five thousand feet? Then try not to forget the chill factor from the wind as we need to add that too. It was a very different picture on the tops on the Mid-western side of the range. We were on the Main Range doing a day loop of the Tararua Peaks from Otaki Forks. On dropping off Mangahuka onto the ridge leading E-W to Bridge Peak we copped the full force of the wind and were soon into the bulk of our gear as our hands were numb from cold within minutes. This section of ridge runs parallel to the Neill-Winchcombe Ridge which the men were apparently on earlier in the day. It would have been a cold and exposed climb to Hector on a very committes route. I agree that all thoughts should be with the family, this is an absolute tragedy, I’m gutted for them. I also understand Joe’s questions as they are ones that many in the mountain community share, we should always learn from these tragedies. Very sad. Mr Nawalaniec’s comments are ill advised and very unfortunate. If he had bothered to check what conditions were like in the Tararuas on Saturday he would understand what may have happened. There is an acronym which used in outdoor safety. Perhaps the same could be applied by Nawalaniec before making emotive comment on events he has little knowledge of. This is exactly what my family & I want to know too. It is bizarre, and they need to get to the bottom of it. Mr Nawalaniec is outlining commonsense questions. His thoughts and questions are exactly what I, and many others are wondering. Good on him for asking some decent questions. The sooner the facts come out the better. It is definitely a very strange set of circumstances. I think Mr Nawalaniec would be much better off if he kept his rambling insensitive comments to himself. The officers responsible for investigating this unfortunate event are eminently more qualified determine cause than him. Let them go about their unpleasant task without unnecessary speculation in the media. Apart from being unhelpful I would be sure the families will find it upsetting. A rather insensitive comment from wileyone!